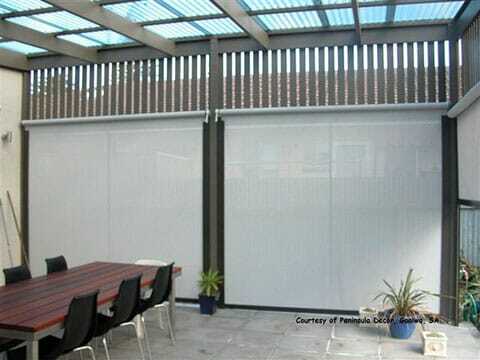 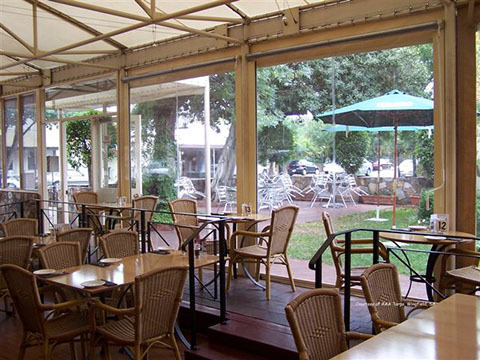 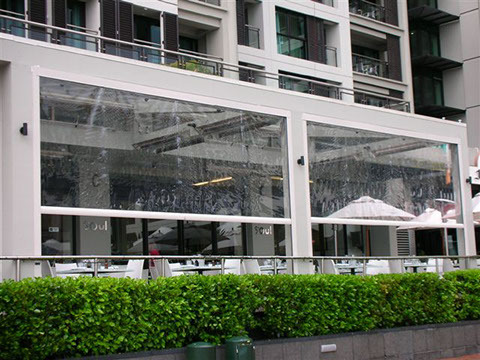 When you want your retractable outdoor blinds to look the part, CHANNEL-IT is the choice to make. 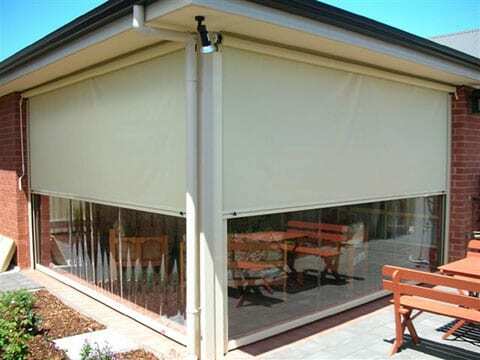 CHANNEL-IT ensures your privacy, no one can look around the edge of the blind, when the blind is down it adds to the security of your home. 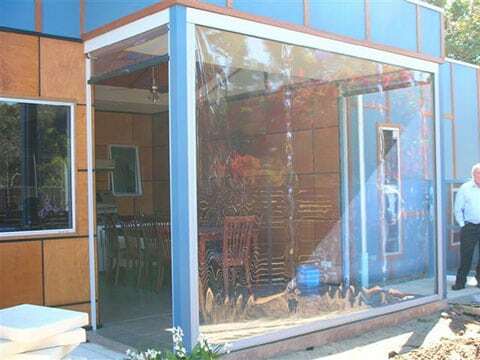 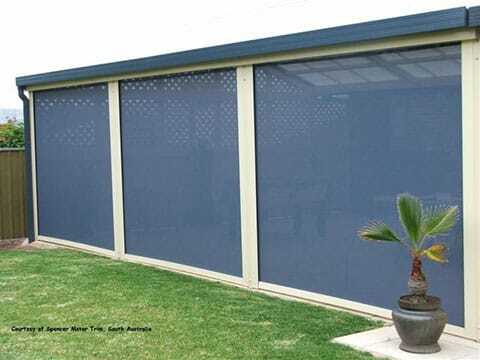 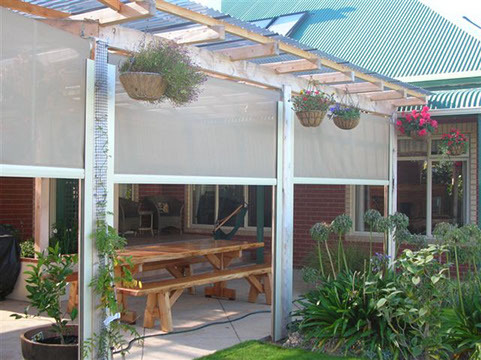 By using a tinted PVC or shade cloth with the CHANNEL-IT system, you can control the direct sunlight that will enter your patio or home. 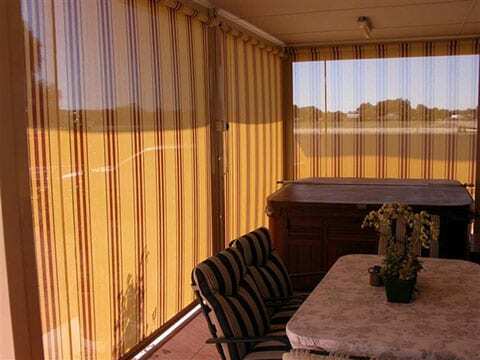 Beside any translucency of the fabric, light does not flood in on the sides as it does when using standard outdoor blinds. 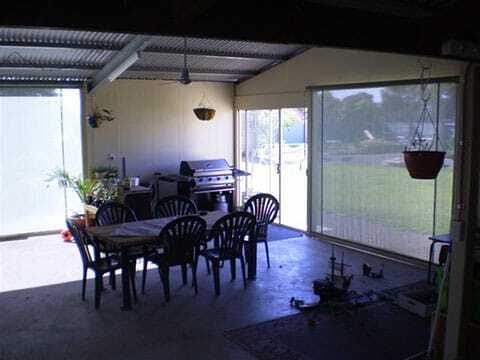 Stop the sunlight streaming in on the sides, particularly on a bay window. 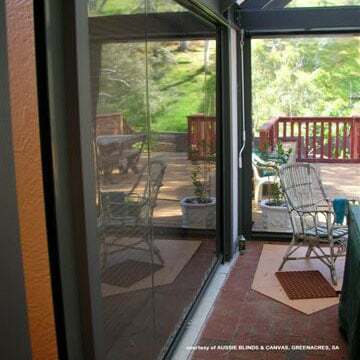 Keep the heat completely away from windows (depends on your choice of fabric). 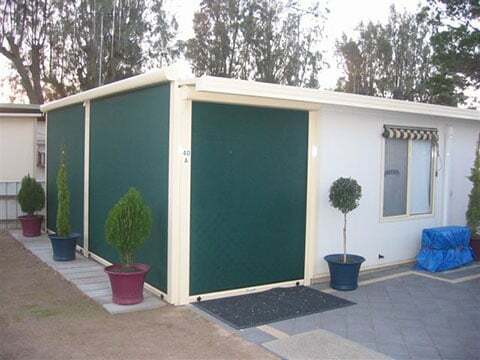 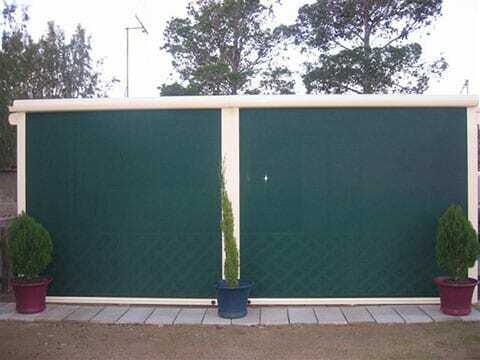 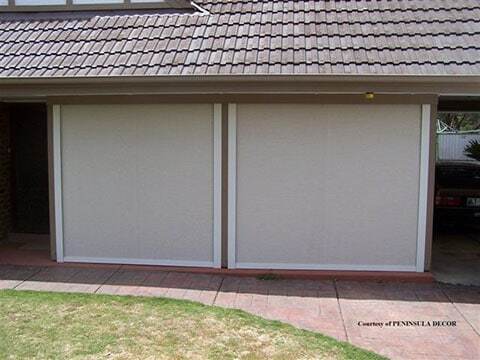 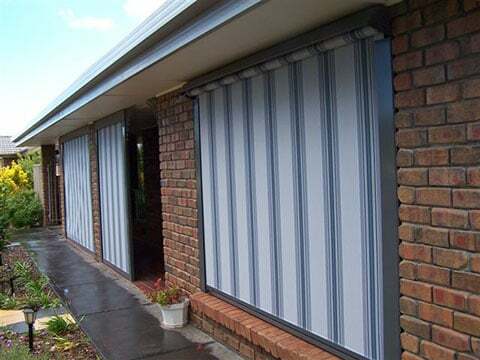 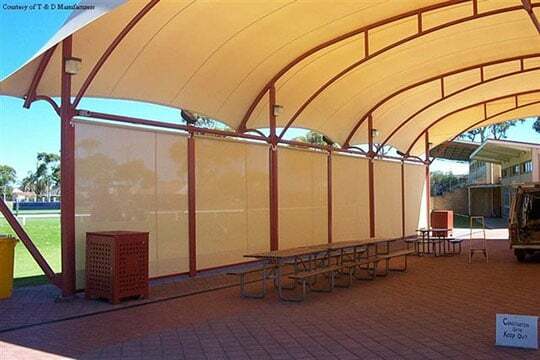 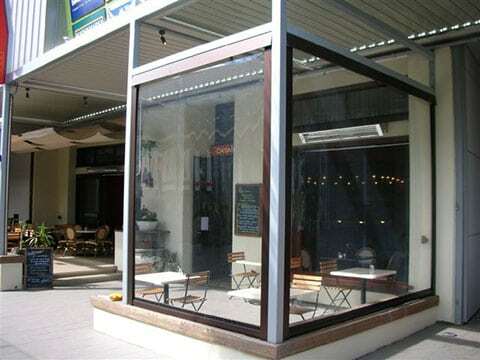 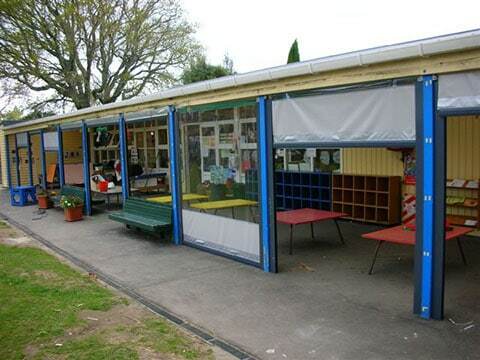 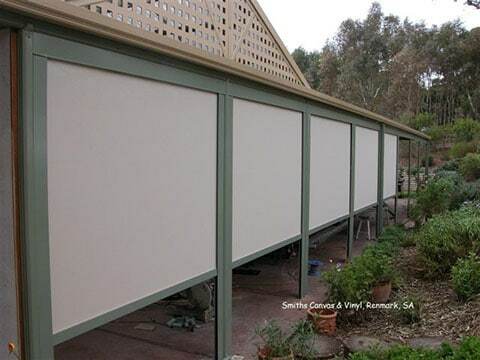 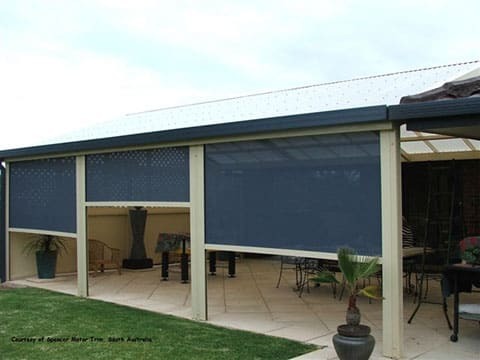 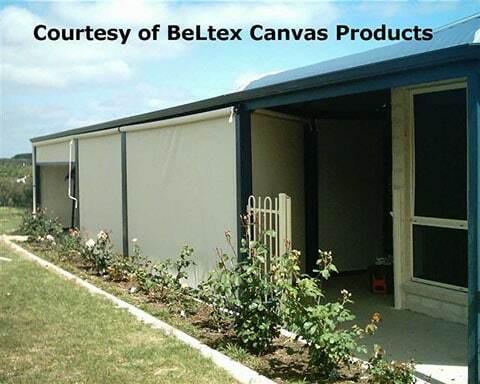 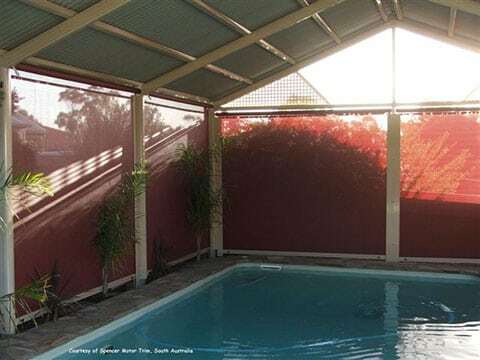 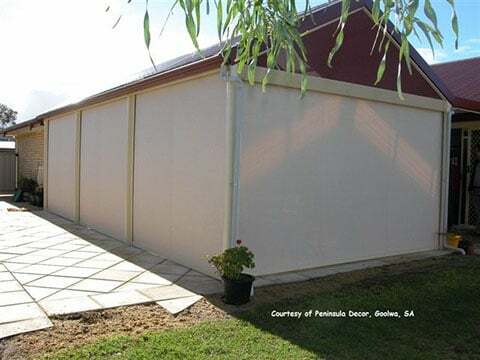 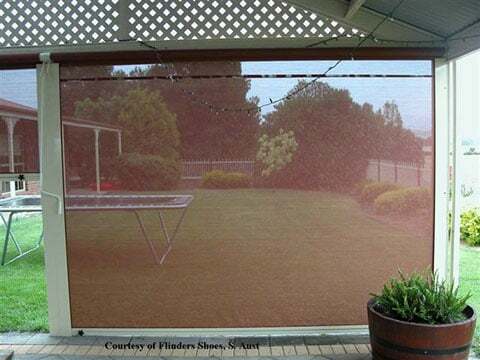 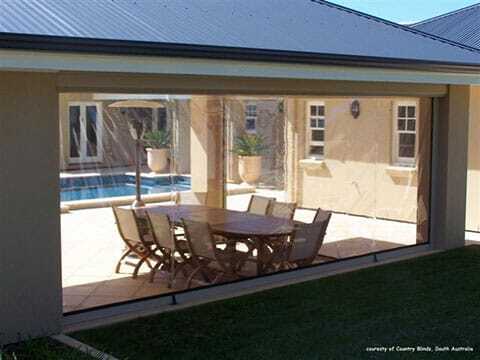 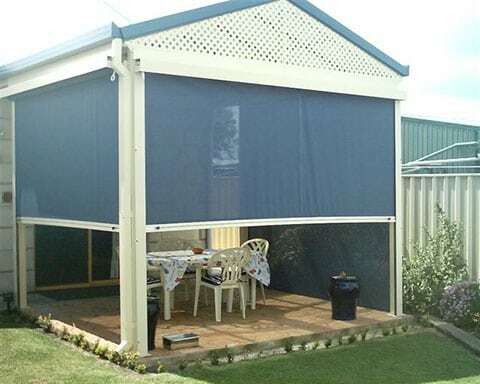 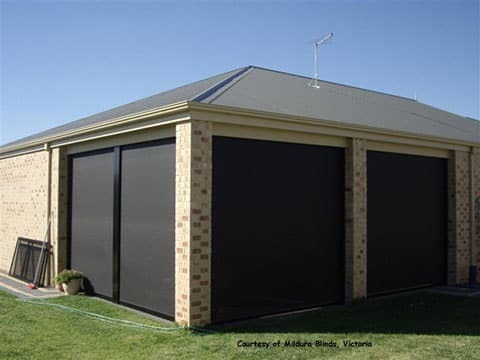 Combined with the appropriate shade cloth, CHANNEL-IT becomes a complete blockout blind system. 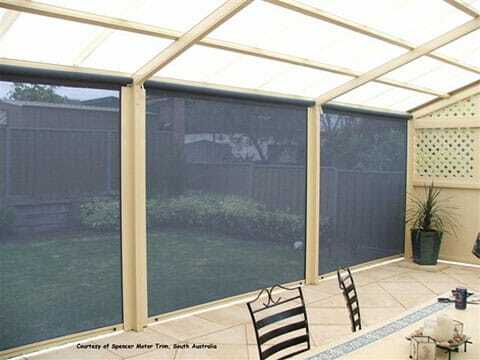 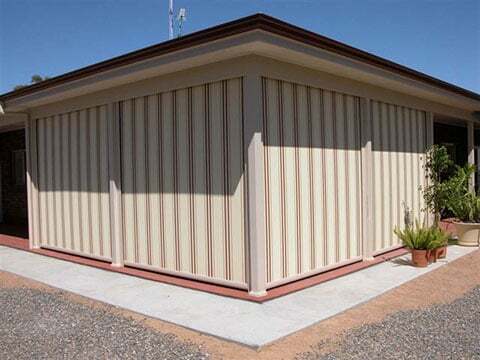 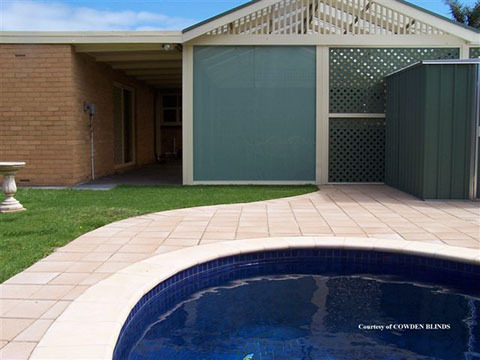 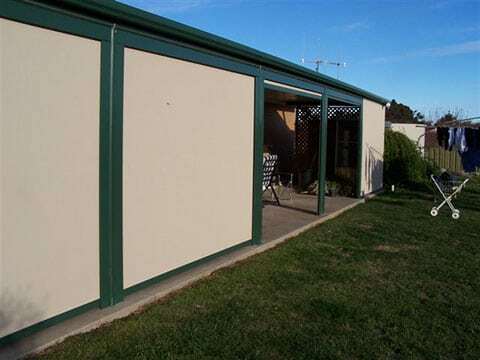 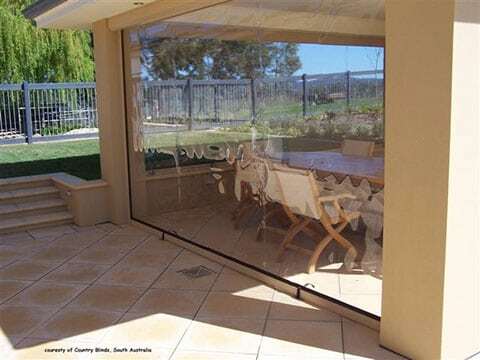 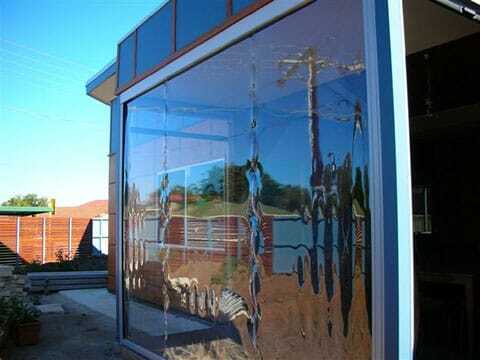 CHANNEL-IT has brought privacy to homes and outdoor patio areas across Australia. 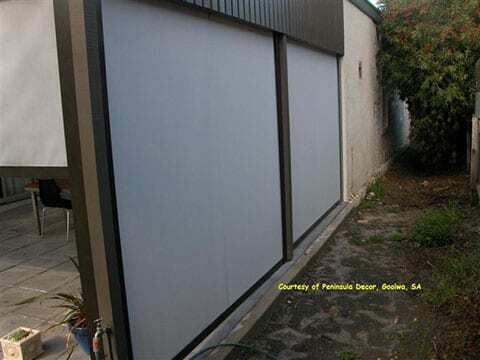 This is thanks to a “complete visual seal”. 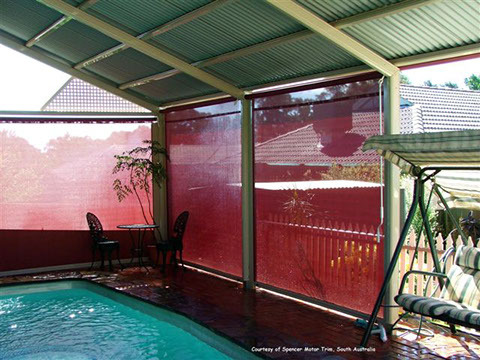 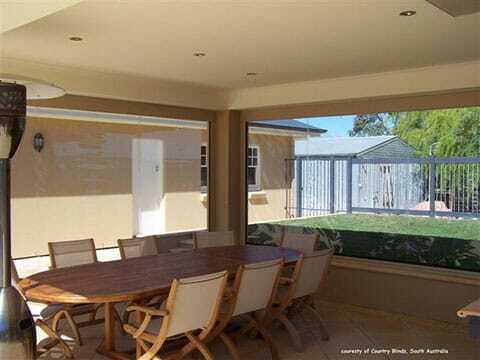 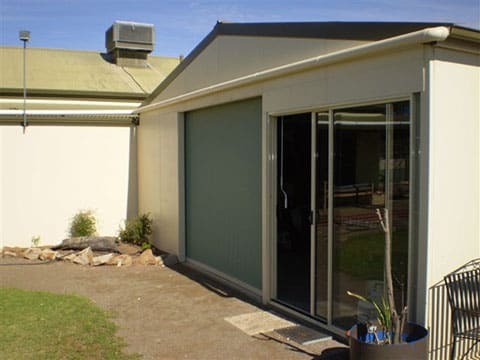 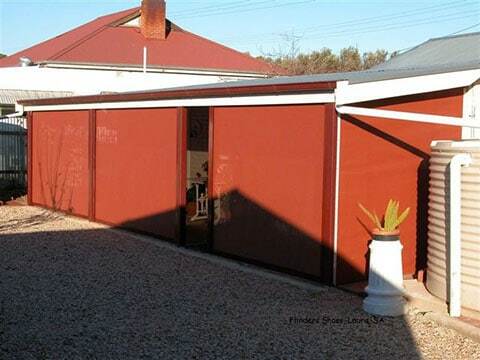 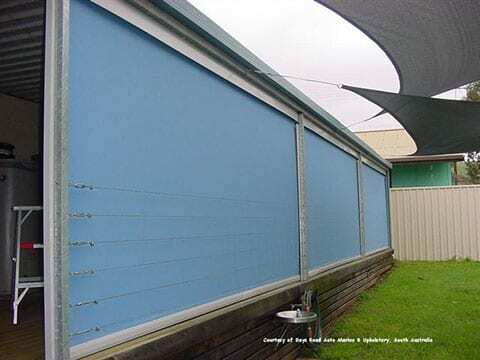 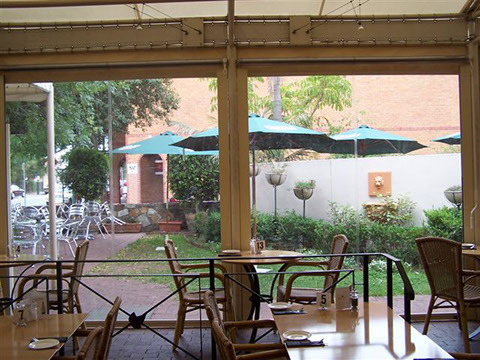 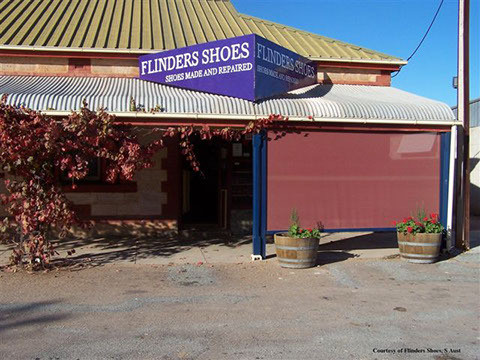 No one can sneak a peak around the side of the blind like traditional coloured pvc cafe blinds. 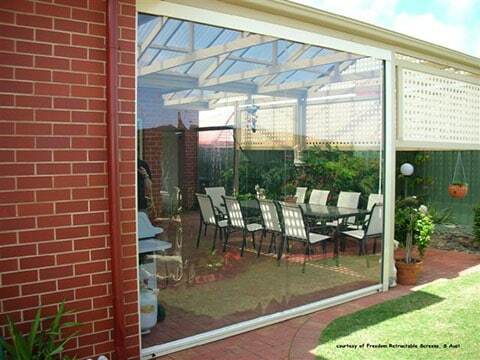 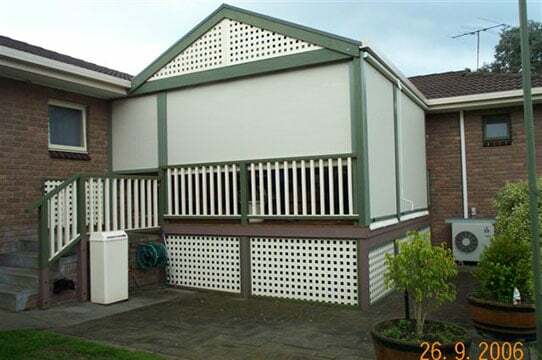 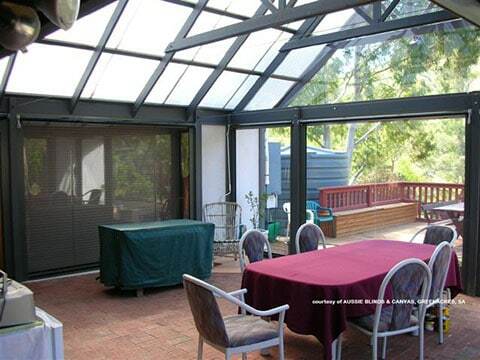 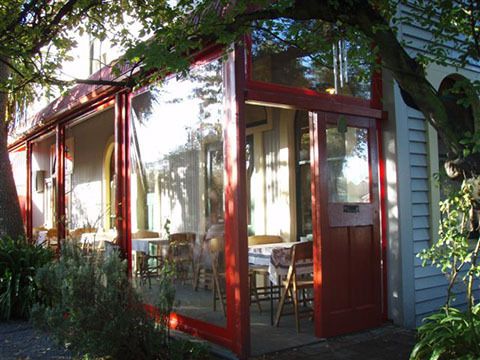 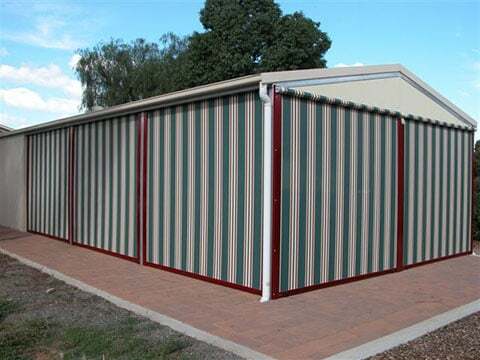 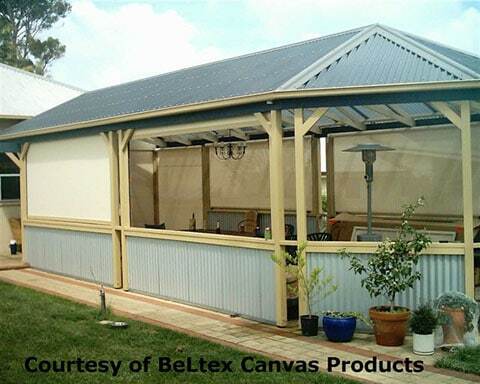 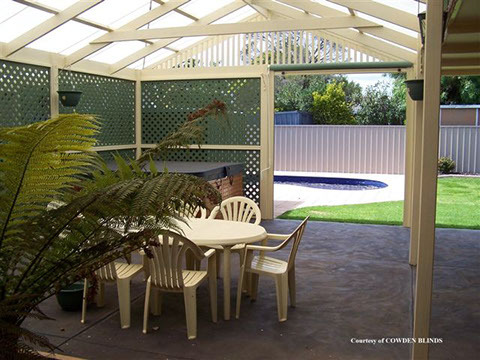 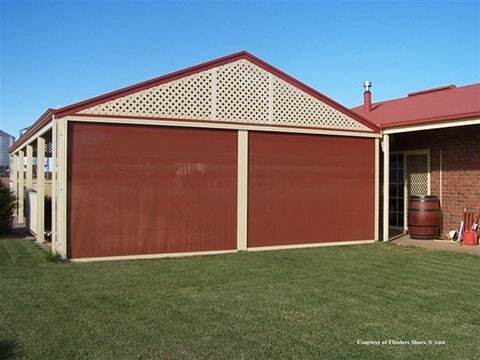 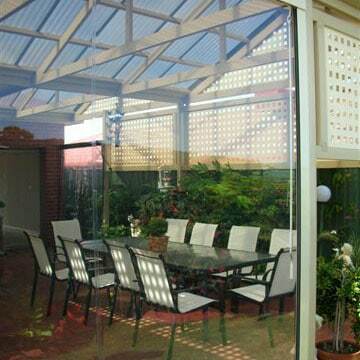 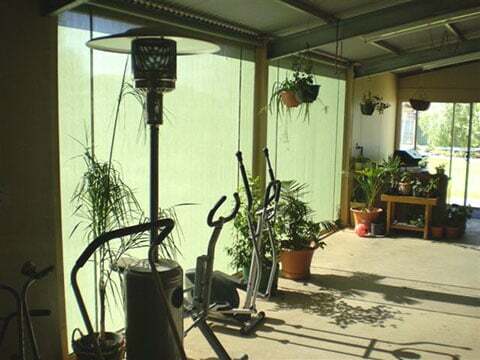 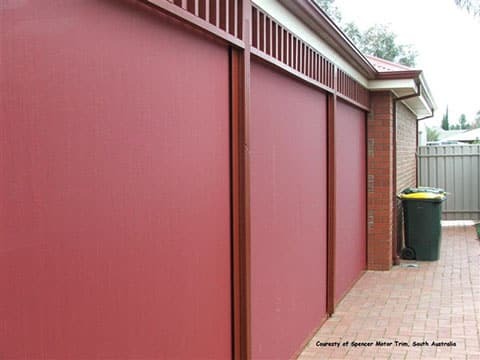 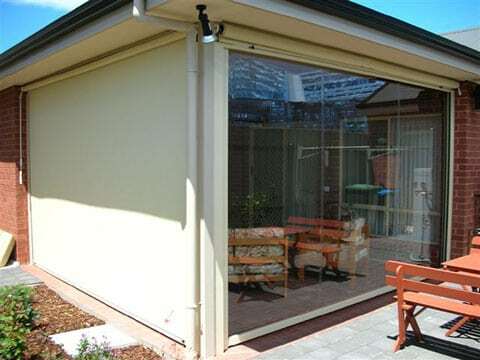 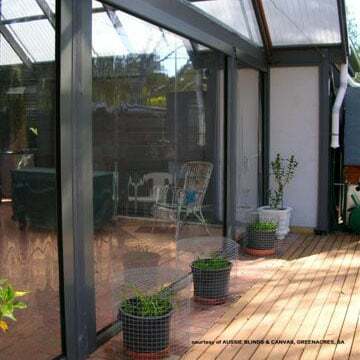 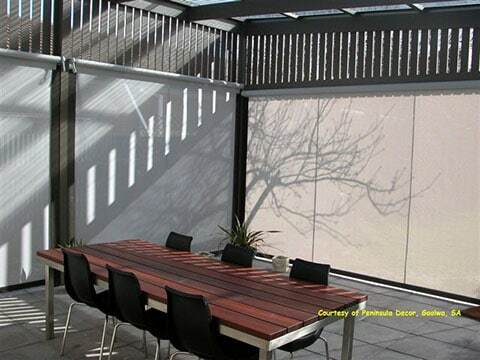 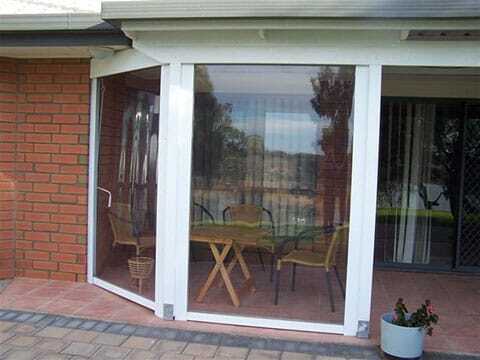 Enclose a patio or pergola and keep the weather out, but still have the flexibility to open it up as required. 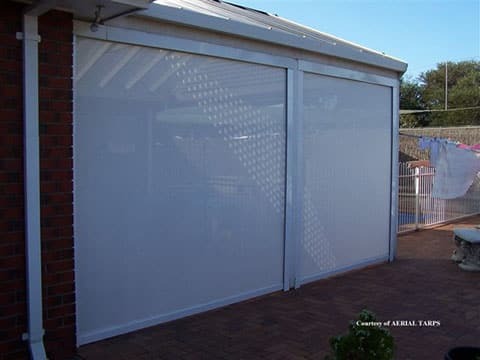 CHANNEL-IT will help in insulating the home from weather extremes, by keeping out the rain, keeping the wind away and reducing the glare of a hot day. 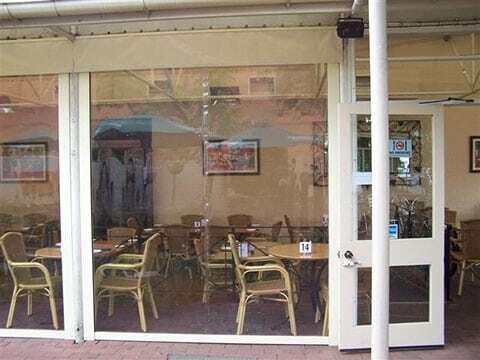 No protrusions to hit or bump when used in narrow access areas. 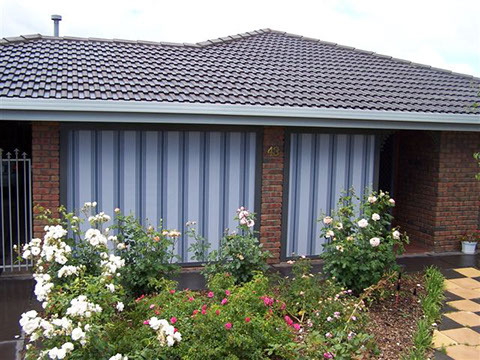 Simple, easy operation, low maintenance.